EnSync’s energy storage technology increases the consistency and reliability of your power. 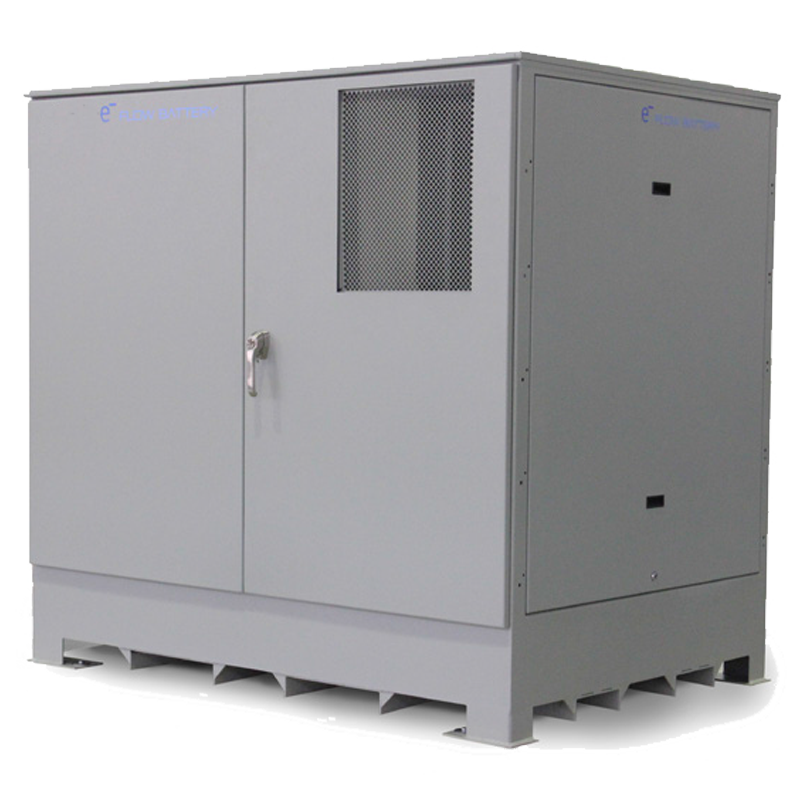 EnSync Agile flow battery modules are modular and scalable, self-contained and front accessible – making them ideal for distributed energy projects whether on or off the grid. The EnSync EnerStore captures multiple value streams including time shifting, firming of renewables, load management, continuous power output and system backup.